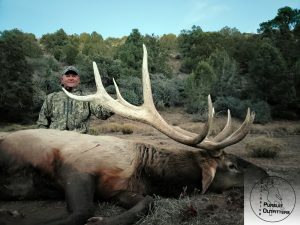 Joe with his 383 inch Big Arizona Bull Elk. 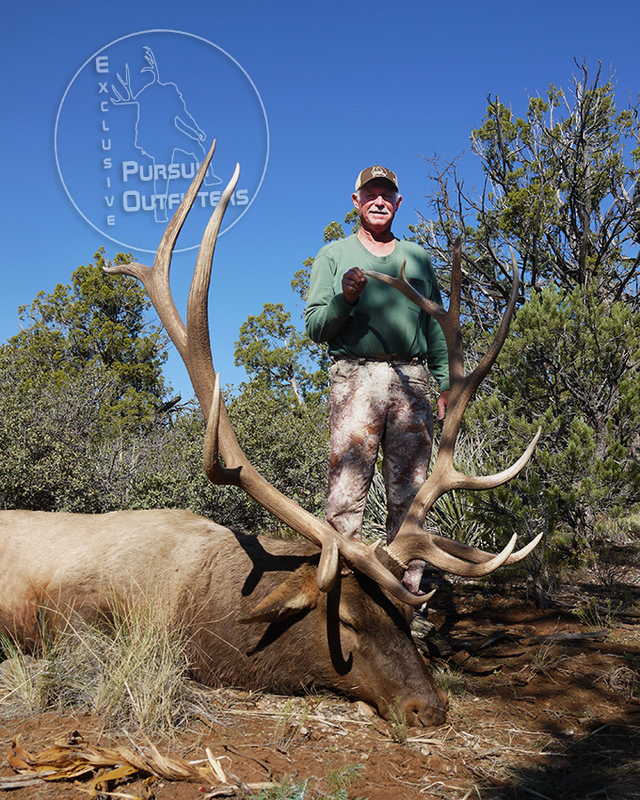 This is just a re-cap of our 2015 Arizona Elk season and we will have more to come. 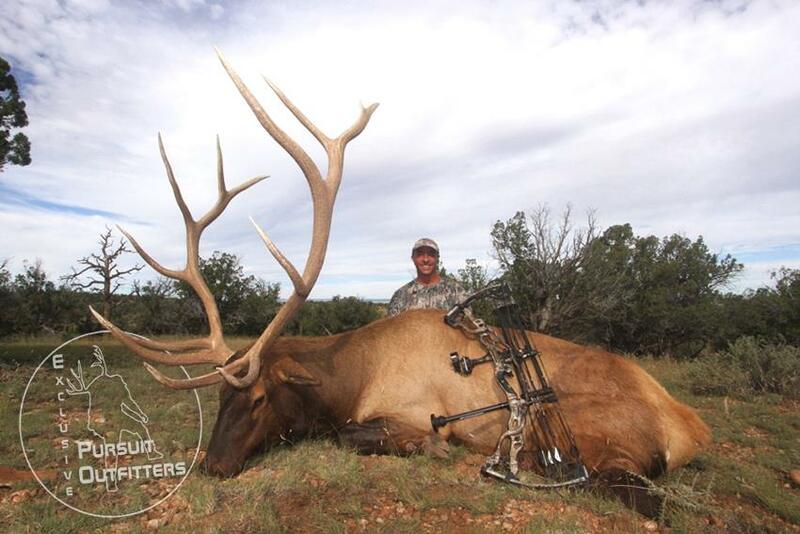 Most of our Archery hunters had shot opportunities on bulls that would have scored over 350 inches. 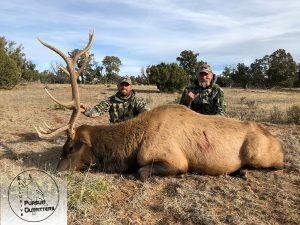 We took 3 Archery Bulls scoring from 345-365 inches and this was during a slow elk rut. 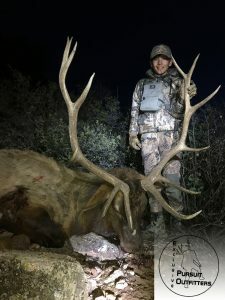 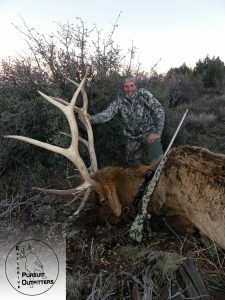 Our early rifle elk hunters ended up taking 383″ big bull, 390″ giant elk and several other solid trophy bull elk. 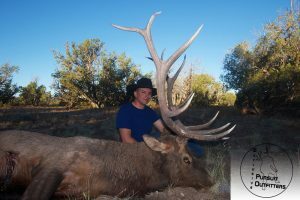 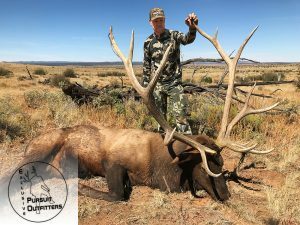 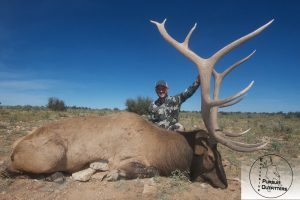 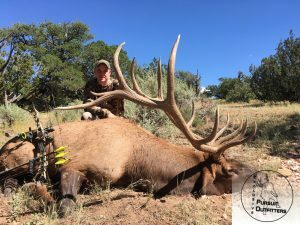 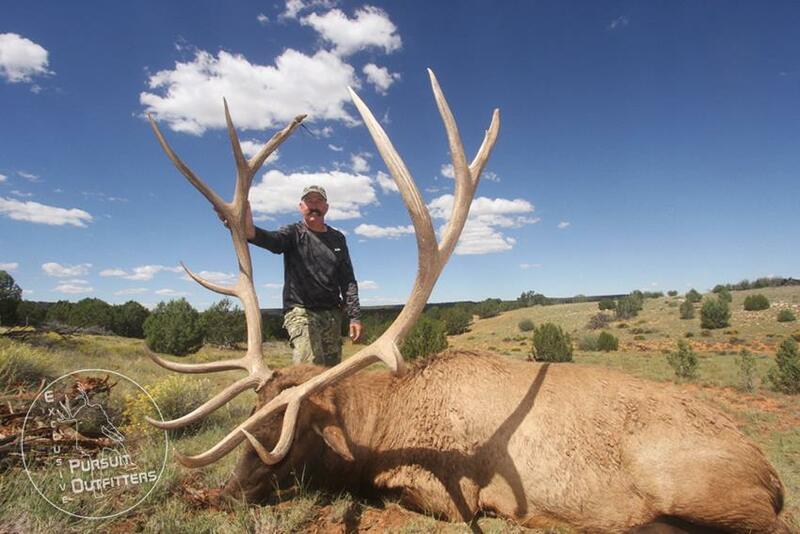 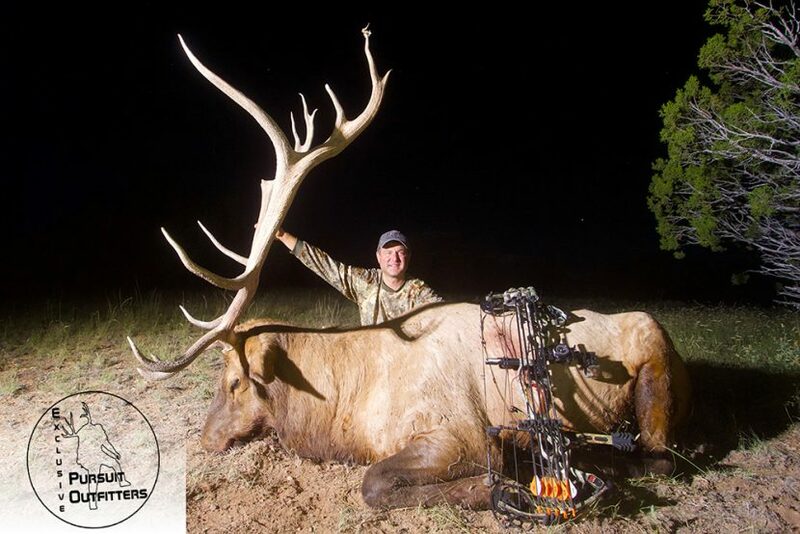 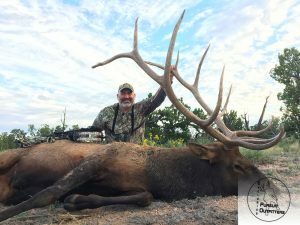 Bob with his tank 390″ Arizona Big Bull Elk. 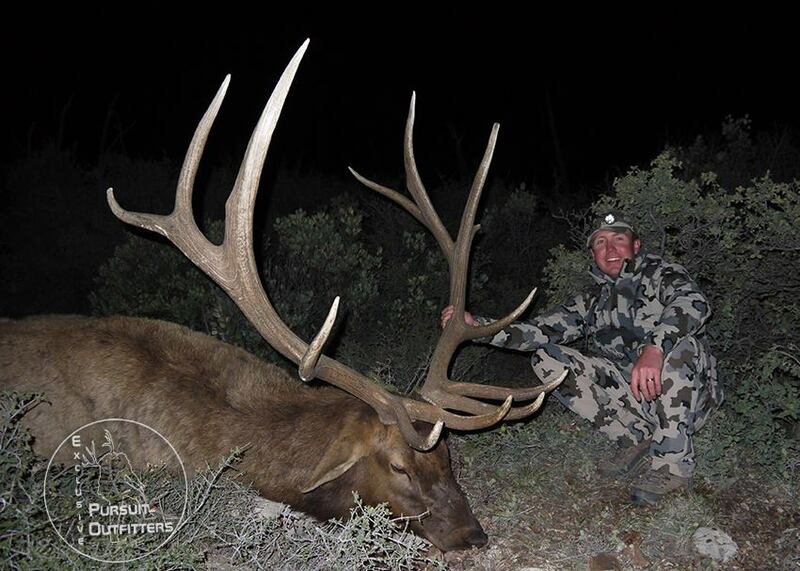 David with his well earned 2015 AZ Archery Bull Elk.